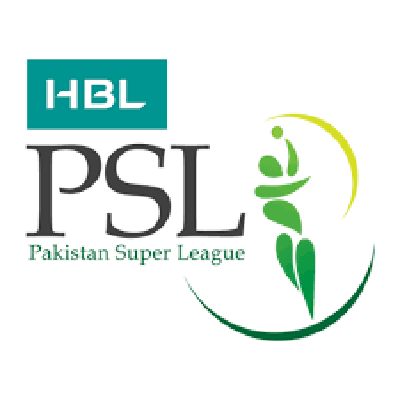 LAHORE, Jan 24 (APP):The star-studded player roster of HBL Pakistan Super League (PSL) 2019 received a further boost with the addition of the West Indies T20 star trio of Andre Russell, Dwayne Smith and Andre Fletcher, in-form England top-order batsman James Vince, and South Africa’s duo of Hardus Viljeon and David Wise at the Replacement Player Draft took place here on Thursday. Peshawar Zalmi and Multan Sultans are eligible to name partial replacements for Chris Jordan and Nicholas Pooran, respectively. The two players are expected to be involved in the T20 series between England and West Indies in March. Azam (all-rounder), Quetta Gladiators – Mohammad Irfan Jr (fast bowler), Karachi Kings – Umer Khan (left-arm spinner).